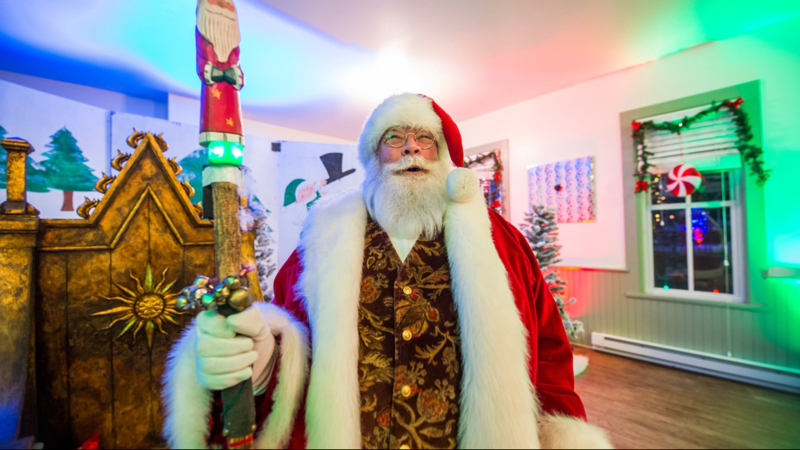 This winter The Denver Botanic Gardens at Chatfield Farms transformed into the North Pole with Santa's Village. 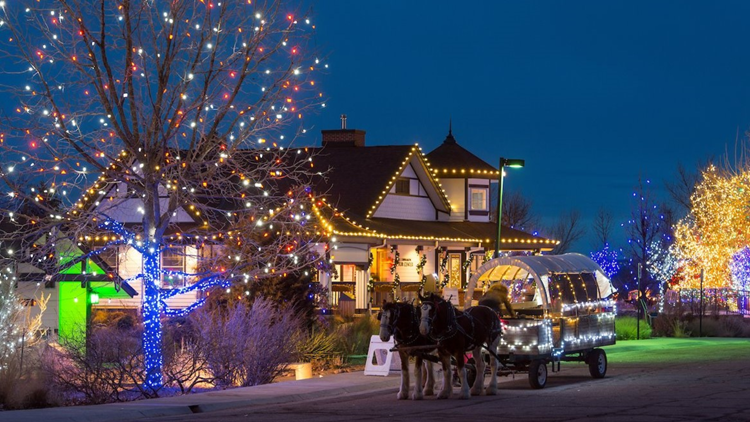 This Christmas season you don't have to leave the Denver area to visit Santa's Village. The Denver Botanic Gardens at Chatfield Farms has transformed into the North Pole for the holiday season. 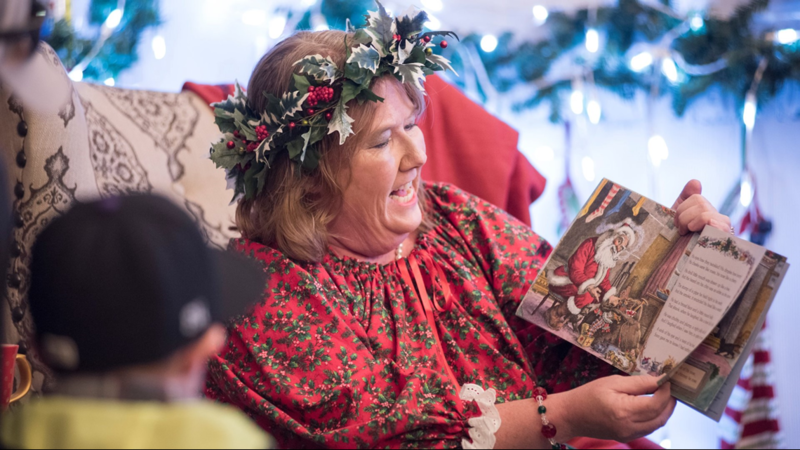 Visitors can meet Santa's live reindeer and make crafts with Mrs. Claus before discussing their wish list and getting a picture with Santa himself. Admission also includes a hayride, a short movie in Santa's cinema, shopping in Santa's workshop and taking in the sparking holiday light display throughout the village. 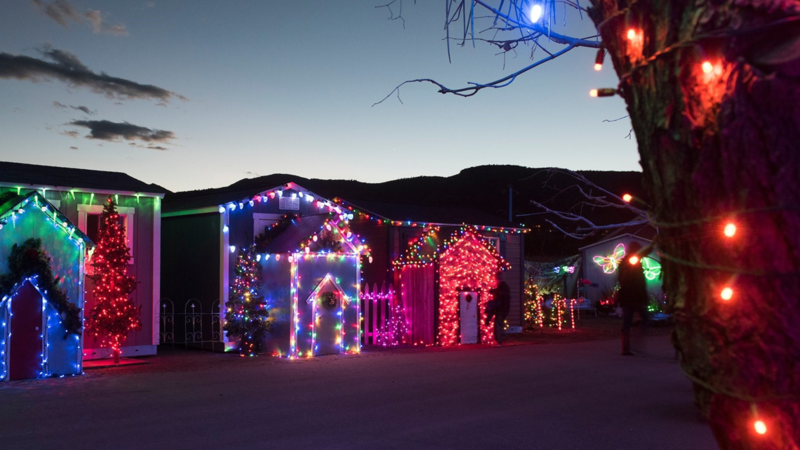 Santa's Village is open Fridays, Saturdays and Sundays from 4:30 - 8:30 p.m. through December 23. 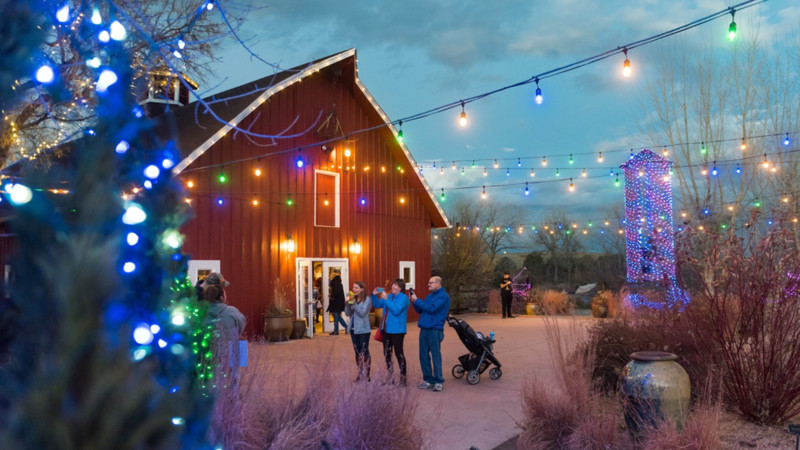 It's located at the Denver Botanic Gardens at Chatfield Farms at C-470 & Wadsworth Blvd in Littleton. Admission is $20 for non-members and $15 for members, seniors and military members. Learn more and buy tickets: https://on9news.tv/2B6K08b.